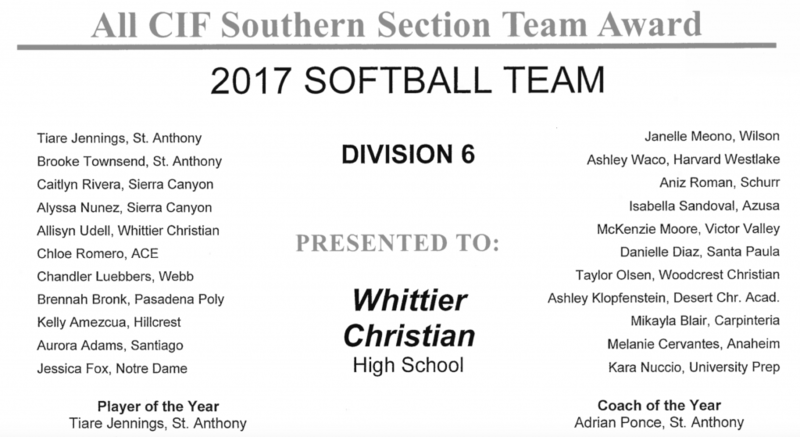 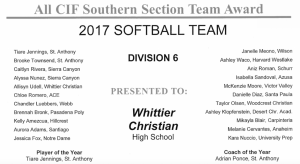 Congratulations to former Herald Allisyn Udell for being chosen to the Division Six ALL CIF Softball team! 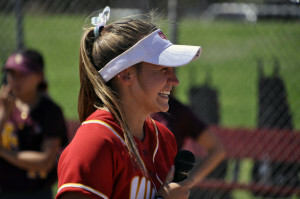 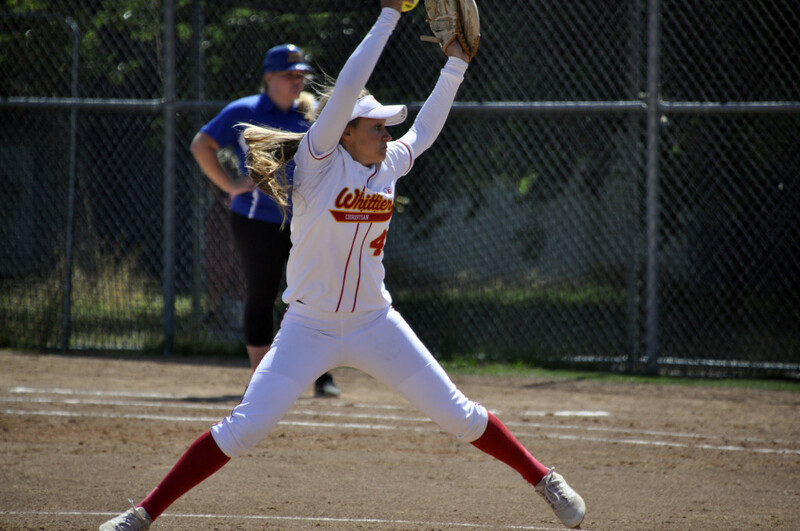 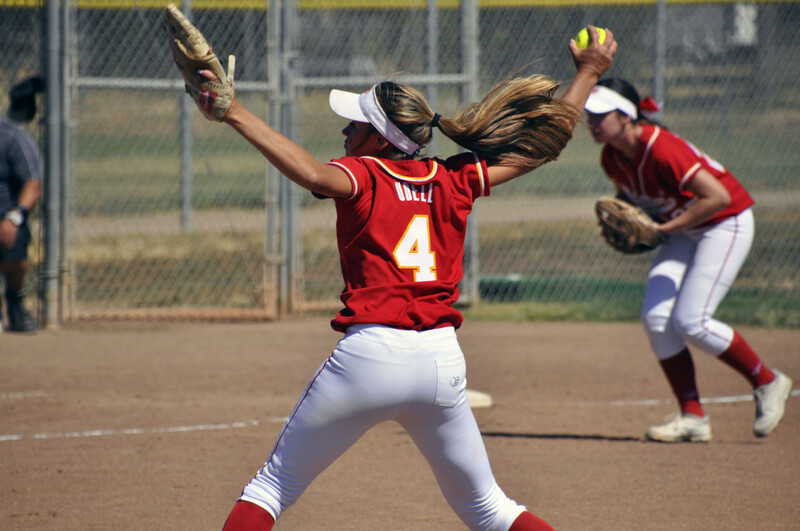 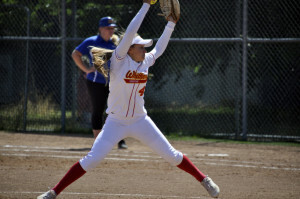 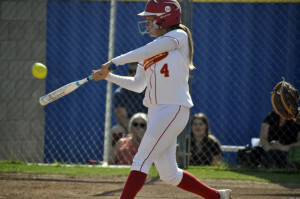 Allisyn led the Heralds deep into the CIF playoffs as our pitcher, only losing to the eventual CIF champions from St. Anthony High. 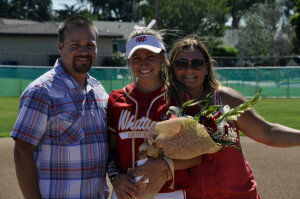 Allisyn is on her way to play college softball this year at Cerritos College. We are proud of you Allisyn!